Here’s a fall preview for ABC’s one season wonder Love on a Rooftop, which ran for 30 episodes during the 1966-1967 sesaon. Pete Duel and Judy Carne starred as newlyweds living in San Francisco. This preview was part of the network’s “7 Nights to Remember” preview special hosted by Batman and Robin, shown to station owners and executives at the network’s March 1966 affiliates meeting in Chicago. “DHARMA & GREG” is certainly the most obvious remake of this premise. “LOVE ON A ROOFTOP” had better ratings at one point than “THAT GIRL”, yet was cancelled anyway. Both stars proved so popular a few years later on other series that ABC reran “LOVE ON A ROOFTOP” during the summer of 1971. Judy Carne and Peter Duel’s chemistry came naturally as they were “involved.” This was detailed very graphically in Ms. Carne’s autobiography. Which explains why she stopped being Mrs. Burt Reynolds (who, incidentally, was also on ABC that season with the crime drama HAWK)? I just learned that Carne’s marriage to Reynolds ended the year before..
Weren’t “Love on a Rooftop” and “Dharma & Greg” both really derivatives of the play “Barefoot in the Park” anyhow? ANGIE is another remake of the premise that later was something of a hit on ABC in the late 1970’s, until the network started moving it all over the schedule. 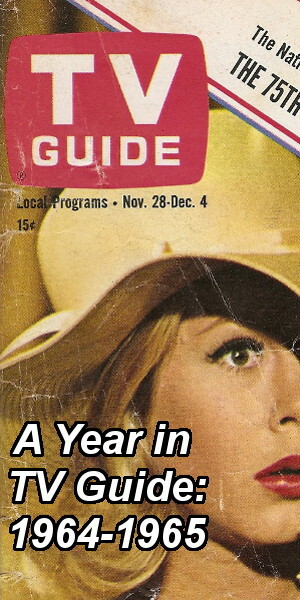 THAT GIRL ranked # 57 for the 1966-67 season per Television Magazine (Vol 24 Number 8) while LOVE ON A ROOFTOP was # 68. The 26 share was below the 30 typically needed for renewal at the time. Thank you for that information, Hal. I had tried to find the final ratings for the season for both “That Girl” and “Love on a Rooftop,” but had been unsuccessful. 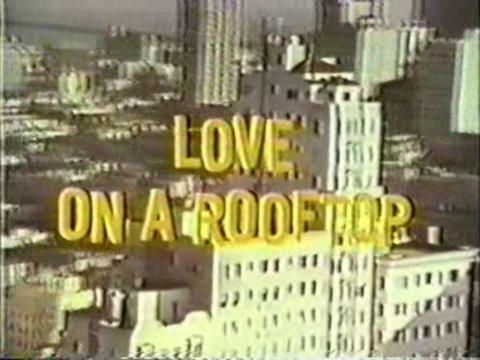 I was curious, because I had read (in more than one source, I believe) that “Love on a Rooftop” had higher ratings than “That Girl.” It seemed odd that the higher-rated show would have been cancelled. 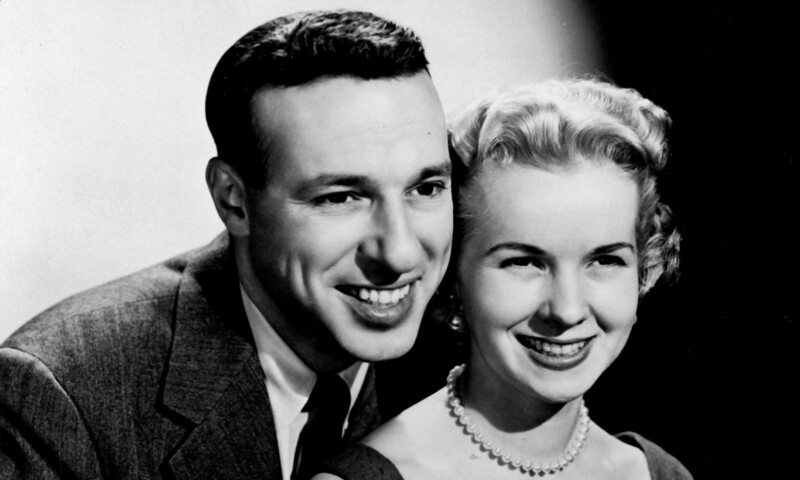 One story I read hinted that Danny Thomas’ clout convinced the network to keep “That Girl” on the schedule even though it had lower ratings than “Love on a Rooftop.” However, given the final ratings, that was probably not true. I do see in Chuck’s post that “Love on a Rooftop” had higher ratings than “That Girl” “at one point.” Maybe that is where the confusion started. I wonder if the higher ratings were when it was in its original Tuesday time slot, before it was moved to Thursday. I have watched a few episodes of “Love on a Rooftop,” and found it to be charming, witty, and sophisticated. It is a shame it lasted only one season. At # 57, THAT GIRL was a bit of a borderline call for renewal, but the demographics were good as I understand it. 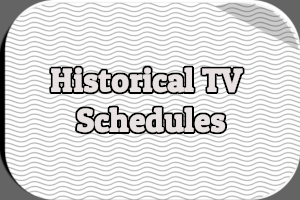 ABC was hurting a bit, with most of the 1966-67 premieres bombing and the loss of two still-popular returning shows: F TROOP (# 40, 31.3 share) was discontinued by its studio, WB (ABC wanted it back) and THE FUGITIVE (# 50, 33 share) ending its run among others. 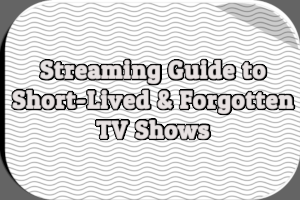 The aforementioned F TROOP was ABC’s second highest rated comedy, behind BEWITCHED, so the network was really hurting for successes in that area. Among the shows below a 30 share renewed by ABC were FELONY SQUAD (# 47, 28.7 share) and IRON HORSE (# 48, 29.6 share). VOYAGE TO THE BOTTOM OF THE SEA was also renewed despite ranking # 64, so THAT GIRL was not ABC’s lowest rated renewal in 1966-67. I hate to knock what you found in ”Television” magazine, however, ”Love on a Rooftop” rated 19.0 million viewers with a share at #29.7%. This came from an Official Nielsen Ratings poll dated January 26, 1967. 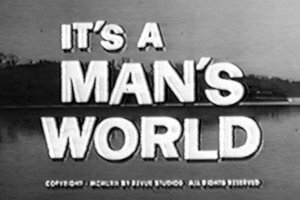 They cancelled the series due to wanting success for ”That Girl” and with a bit of pull from Danny Thomas, so they could not promote two successful shows; or so they claimed. Yes, that was a Nielsen rating for that two week period including Jan. 26, 1967 only. 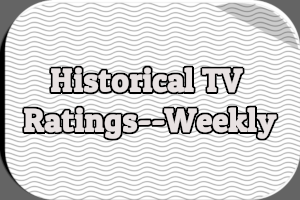 The Television Magazine I cited had the complete rating for the entire 1966-67 season, so while Love On a Rooftop had a high rating for that particular week, it didn’t rate that highly very often. Incidentally, if memory serves that week was immediately following a time slot change for what was then called ‘the second season”; LOVE ON A ROOFTOP was moved to the slot immediately following BEWITCHED. It apparently didn’t hold onto that audience in the following weeks. This unsuccessful show reminds me of Neil Simon’s BAREFOOT IN THE PARK which was probably its inspiration if anyone has seen the play or movie. I read in Television Magazine from 1966 that “That Girl” was the big hope for ABC that season, and that ABC would be hugely disappointed if it didn’t last five years. That’s probably why they refused to cancel the series after a weakly rated first season. I adore this show. There is a petition circulating to try to get it remastered on DVD. We don’t see it happening but we are trying. There are also six or seven lost episodes . It’s such a shame. I am a huge fan of Pete Duel, and he and Judy Carne were brilliant together. If anyone is interested we have a facebook page dedicated to this show. Just some pictures and articles. Look us up. I recently discovered this wonderful little show on YouTube. I am so taken with it, I am doing research about it for a post on my own website, which led me here! I’ve watched what little YouTube has; I would love to get my hands on the entire series. Very charming show, indeed, with witty writing and two very likable, very believable leads. You find yourself really pulling for Dave and Julie, a credit to both Miss Carne and Mr. Duel’s comedic abilities. I’ll be sure to check out the FB page! Some say the show was a little too gentle yet sophisticated for the audience of the time..
Hi Lesa. Could you please post the link to the Facebook page? I found this generic one, but it does not sound like what you have described: https://www.facebook.com/pages/Love-on-a-Rooftop/104038769631751. Thank you! You all for got She & Him with Paula Prentiss and Richard Benjamin (sp?). I believe that was the following year. Paul Prentiss and Richard Benjamin starred in “He and She”.